Over the last couple of years, I have really been reading a lot and one of the types of books I enjoy reading are self-help books. I have read a lot of them in all different areas of self-improvement. From financial help, marriage help, business and organizational help and more. Since I have found so many of these books to have made an improvement to my life I wanted to share some of the awesome self-help books that will improve your life. I hope that you will check out a couple of these awesome books. I think too often people are hesitant to read self-help books but they are wonderful. We can’t possibly know everything or know all the answers. Reading books about areas of our lives we want to improve gives us information and advice we may not have. This was such a helpful book on learning good money habits. Rachel Cruze is Dave Ramsey’s daughter and she has grown up learning about money and watching her dad work. As a wife and mother, she has had to learn some good money habits on her own. After finding herself overwhelmed by the business and sick of the way she was feeling by living this busy and overburdened life. This book is about simplifying and making life happy by doing less and focusing on being present in the life you have and not striving for perfection. 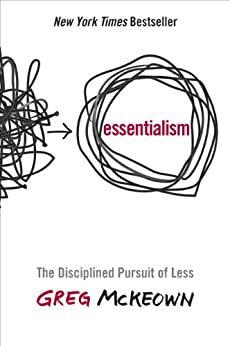 This book was recommended by so many bloggers and entrepreneurs that it was a must-read for me and a book you should really check out as well. It’s all about learning to focus on what is essential and really important in life and not all the excess busy tasks of life. This was one of the best books I read in 2016 and I plan to read it again this year. It was so inspiring and I ended up highlighting so many great things and pieces of wisdom from this book. 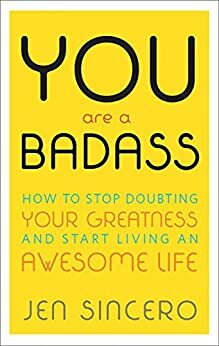 The full title of this book is You are a Badass: How to Stop Doubting Your Greatness and Start Living an Awesome Life. That is exactly what this book did. It gave me so many ideas on how to start living an awesome life. Out of all these awesome self-help books that will improve your life this one is my favorite. Lewis Howes runs a successful podcast and is a business coach and speaker. After an injury ended his football career he was lost and had to start over. So he started reaching out to successful people to learn tips on making a successful life outside of sports. What he learned he began to teach others. This book will teach you so much. This book by the great Gretchen Rubin is all about how to create habits and learn to stick with them. Our lives are made good or bad by the habits we have and this book teaches you all about the magic of habit making and keeping. 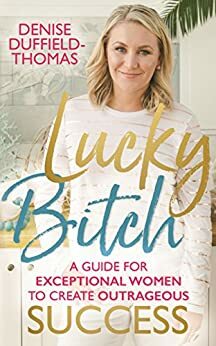 I’m a huge fan of Gretchen and have read and loved all three of her books. 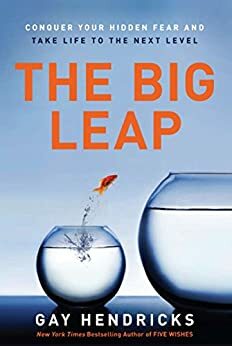 Check out this book is about learning how to deal with your fear. Fear can really hold you back from achieving your goals and being successful. So this book will help you learn how to deal with it and break down your walls to success. 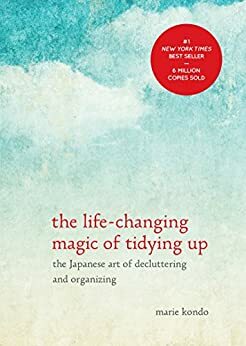 This book will help you if clutter and disorganization are a problem in your life. You will learn from Marie how to finally combat the clutter issues you have. So that you can live a more peaceful and orderly life. To go along with the books you can also follow along with many people who have gone through this technique. Just search for it on Pinterest or Google. 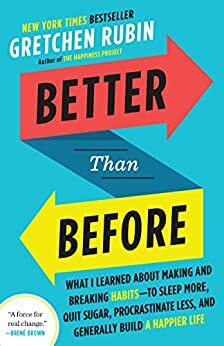 Another amazing book about why habits matter and how to make them work and how to make good habits a regular part of your life. In this book, it is shown all the areas of your life where good habits can make you more successful From improving your business, relationships, your health and more. 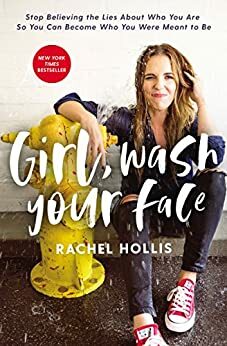 This book is so inspiring and will really help you break down any barriers and inner resistance when it comes to being creative and pursuing your dreams. 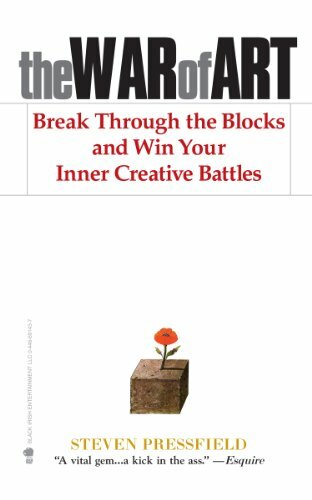 If you struggle in a creative field or business this is a must-have book. I love Brene Brown. If you haven’t heard of her than you have been missing out. She is an Oprah favorite and has written many incredible books. This was one of my personal favorites. This book will teach you the power of making the most of your mornings. For a non-morning person like me, I learned a lot and even started making the effort to get up earlier so that I could have more of my mornings. This book is so amazing and one of my favorite books I read in 2017. 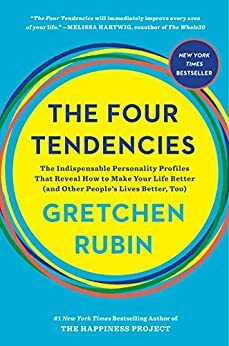 Reading it really helped me to understand not only myself better but understand the personalities and behaviors of the people in my life better. This book is all about the lies that we believe that end up holding us back in life. Learning to stop believing these lies can open us up to living a better life and becoming who we are meant to be. This book is about breaking down some of your money blocks so you can start manifesting a better and more successful life. I am a big fan of Denise’s and have been for a while. This book was really helpful in my life and I learned a lot about how I’ve been blocking my success. I’m still working on fixing my blocks to make my life even better. This is so useful. I have bookmarked and pin it. My book list to read. Thank you so much for sharing this. I need to get reading! These all sound really intriguing, and I haven’t read any of them yet. wonderful! They are so great! Life works in cycles and moves to a rhythm. You will have up and downs. When you hit a slow point or things don’t seem to be moving, don’t give up, keep going. I really liked The Power of Habit! I have been wanting to read more Brene Brown after reading The Gifts of Imperfection a few years ago. I also want to read some Gretchen Rubin but not sure which to start with.